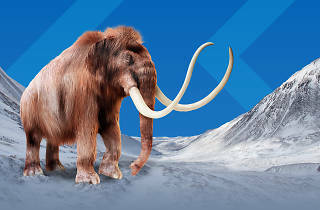 The Australian Museum is currently hosting one of the coolest exhibitions since the Ice Age, Mammoths – Giants of the Ice Age. Be transported back to a time when megafauna roamed the earth alongside humans. You'll also get to go face-to-face with Lyuba, an intact 42,000-year-old real baby mammoth, on her first trip to Australia from Siberia. The exhibition also explores what impact climate change played on the extinction of these giant mammals, while also exploring the time period in which mammoths were alive and kicking. There are more than 100 specimens, seven full-scale replicas and six touchable models. Modern scientific discoveries have also provided more context and understanding for the Ice Age than we've ever had before, making the exhibition more relevant than ever. 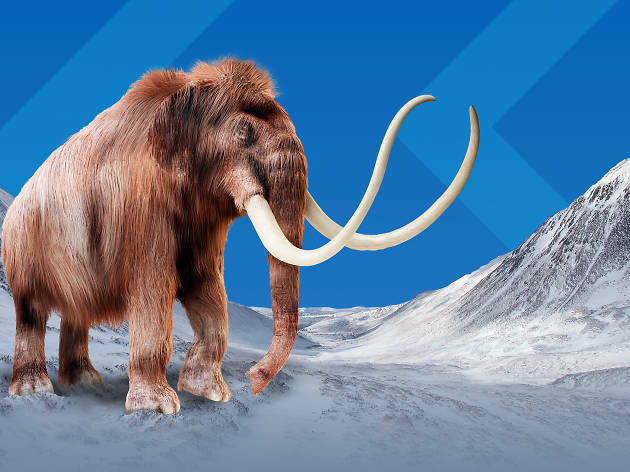 Whether you're an animal fan, a science whiz kid or you're just fascinated by the huge woolly beasts, Mammoths – Giants of the Ice Age will give you insight into a time like you've never seen before.